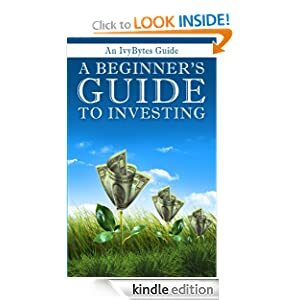 Whether you're a complete investing novice or just confused about all the contradictory advice out there, A Beginner's Guide to Investing is an accessible guide to growing your money the smart and easy way. Lessons for Building a Winning Portfolio. Sound, sensible advice from a hero to frustrated investors everywhere. 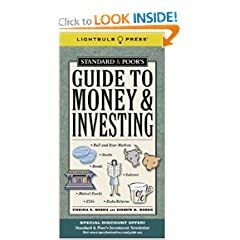 An all-new personal finance guide from the authors/creators of The Wall Street Journal Guide to Understanding Money and Investing. What the Rich Invest in, That the Poor and the Middle Class Do Not! Reveals the secret of how the wealthiest people become wealthier by presenting some simple investing secrets. Sane Investing in an Insane World. 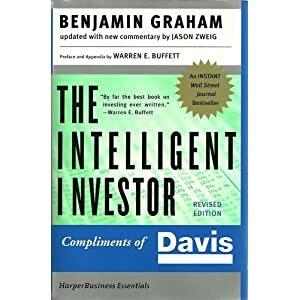 This is every investor's guide to what you really must know to make big money in the stock market. The Only Way to Guarantee Your Fair Share of Stock Market Returns. With The Little Book of Common Sense Investing as your guide, you’ll discover how to make investing a winner’s game.